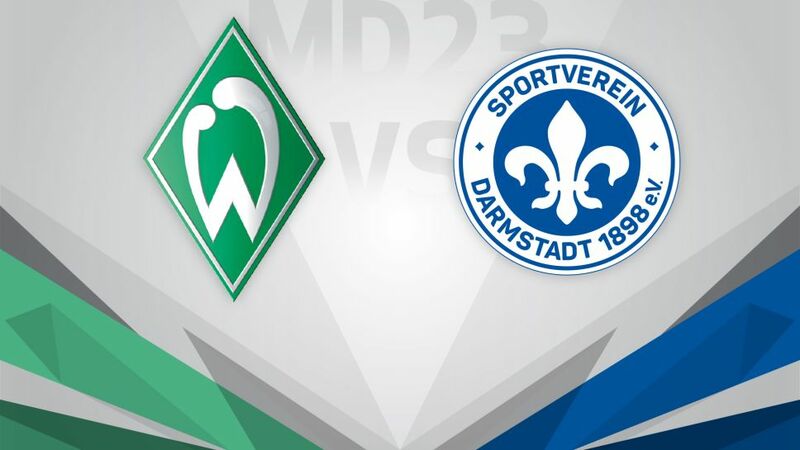 The Bundesliga's basement boys Darmstadt could do with improving a disappointing away record when they visit Werder Bremen on Saturday (kick-off 15:30CET/14:30GMT). Click here to make use of your three Official Fantasy Bundesliga transfers before Matchday 23! Werder hung on for a 2-1 win at Wolfsburg on Matchday 22, Alexander Nouri’s side climbing out of the bottom three as a result. Serge Gnabry followed up his goal in the win over Mainz with a fine brace against Wolfsburg and the former Arsenal attacker will hope to add to his 10-goal tally for the season against the under-pressure visitors. For their part, Darmstadt could not hold on to a second-half lead against Augsburg and slipped to a 2-1 defeat last weekend. Ten points behind Werder in the table, the Lilies desperately need to pick up their first points on the road this season - at the 11th attempt. An intriguing subplot surrounds the return of Darmstadt's new coach Torsten Frings to the club where he made his name in the early 2000s.